The average per month cost of care for Emerald Cottages of Stonebridge is about $4,975. This is higher than the Mckinney estimate of $4,153. While the national average cost is approximately $3,500, Texas comes in at $3,523 each month. Located in Mckinney, Texas, Emerald Cottages of Stonebridge offers senior living in a comfortable setting for eldery individuals. The zip code of 75070 which contains this facility is a predominantly upper class area. It has an average household income of $98,299. It is heavily populated, with approximately 74,734 people in the surrounding area. They are located in proximity to many local amenities, including religious services, shopping, and medical facilities. There are 10 churches within 4 miles, including First United Methodist Church, Faith Memorial Baptist Church, Crosspoint Church, and Stonebridge United Meth Chr. There are 9 pharmacies within 1 mile of the facility. They're also only 2.3 miles from The Hospital At Craig Ranch. 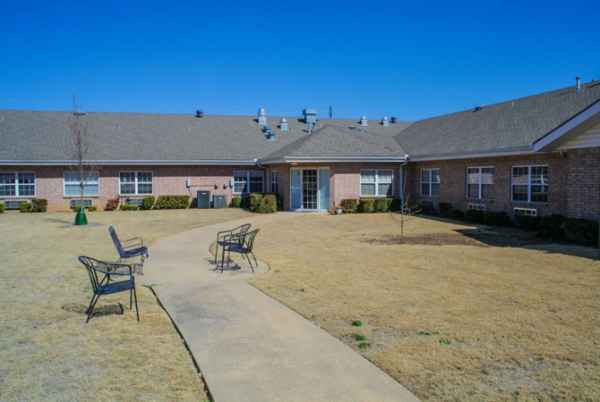 Emerald Cottages of Stonebridge offers assisted living, Alzheimer's care, and independent living. 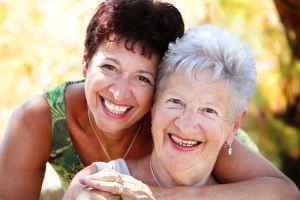 The community is a good option for seniors who require help with routine tasks but who also desire to maintain their independence to some degree. Also, they can accommodate seniors who are dealing with Alzheimer's Disease and who have trouble with routine tasks, and who require special assistance on a regular basis. Additionally they can service those who are healthy and independent and who desire to live in a social community with some basic amenities such as housekeeping and on-site maintenance. This provider features assorted property amenities like a communal living room, a community dining hall, a laundry room, and an on site cafe. Additionally, they offer several room features including in-room washers and dryers available, in-room kitchenettes, and on-call maintenance. Finally, they offer several personal services that include laundry service.